There are so many advertising agencies to choose from in Canada. Do you call them agencies? Marketing companies? Advertising Agency Canada? 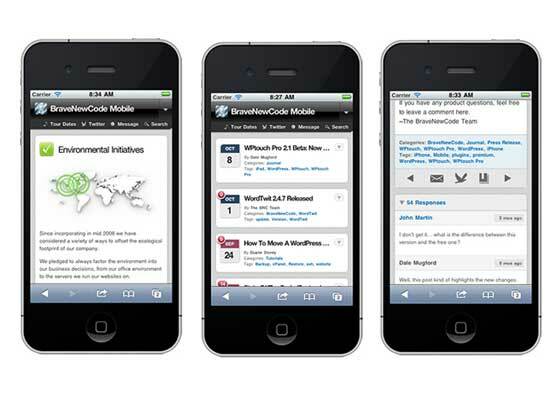 Mobile Advertising Canada? Montreal Marketing? Well they all fall into one category, the “We can help grow your business” category. To some extent, and yes of course they are doing Google searches. All marketing firms and agencies cater to this trend. They even revolve all their logo design, marketing materials around this trend. But there is a new form of marketing and that is Mobile Marketing. When you look at what direction business is going in its Mobile. Everyone has a cell phone on them. Where ever you go there is someone texting or looking at their phone. It’s become a personal device yet only now have businesses caught on the trend to enter this new market. 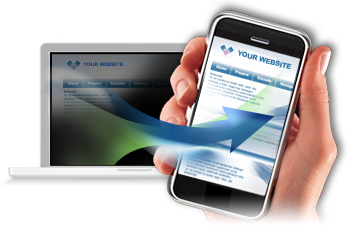 GalaxyText is a mobile marketing company that falls under marketing agencies or advertising agencies.